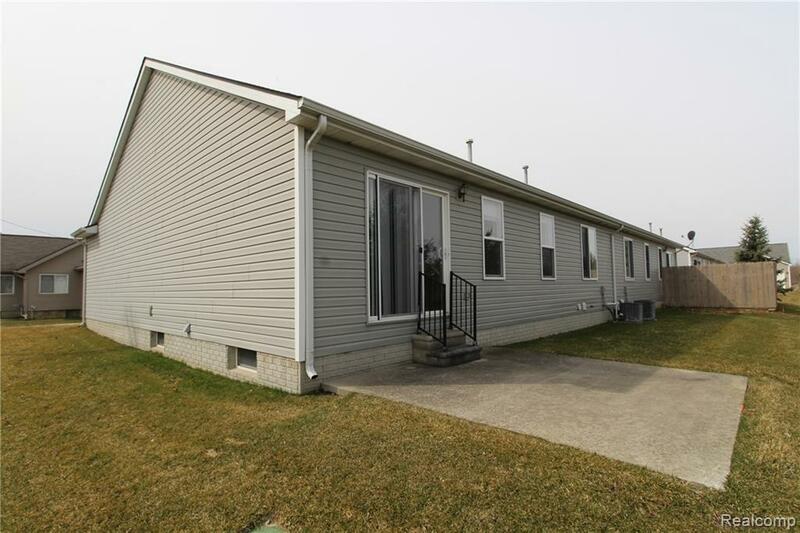 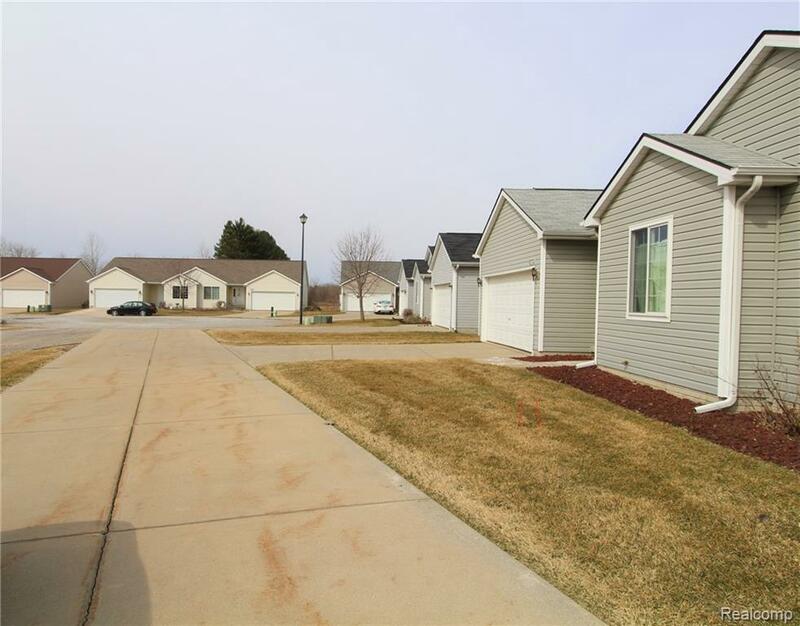 Great Opportunity on this 2 bedroom, 2 bath home in Davison. 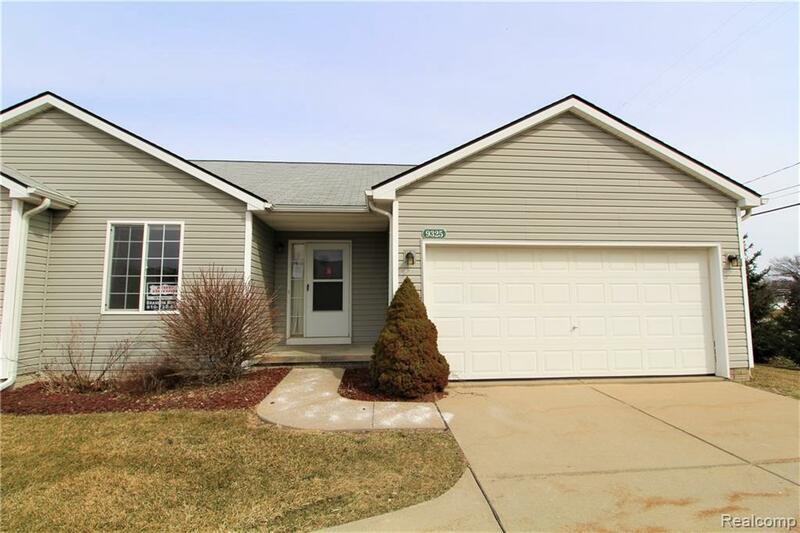 Orchard Lake Condo features an open floor plan with nicely sized bedrooms, a full basement and an attached garage offer plenty of storage room. 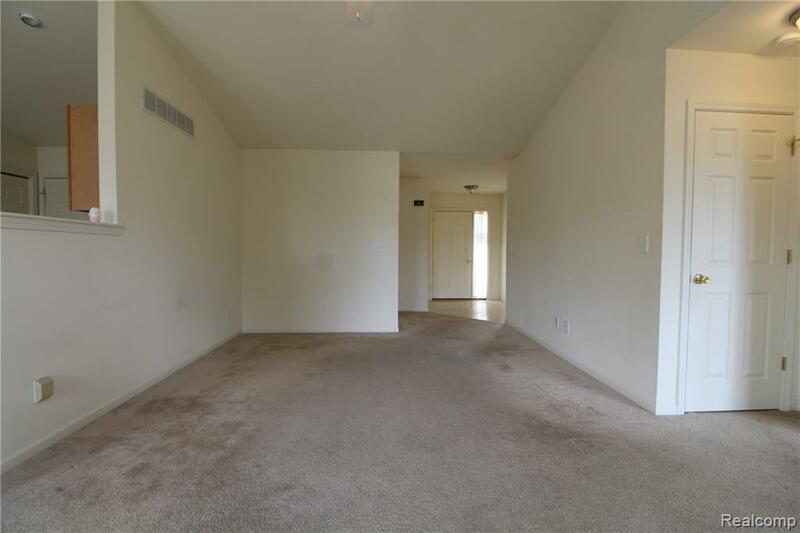 Easy access to M-15 and commuter roads.